UV Rays are present all year round. So make your SPF Moisturizer the first thing you put on, and never leave home without it! 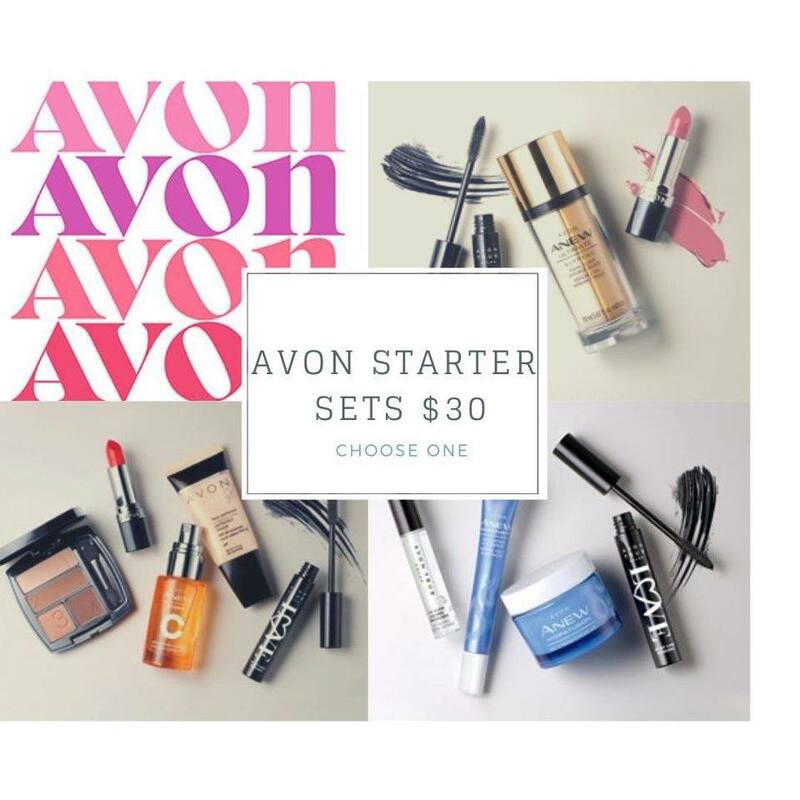 Pick your Free gift when you Join Avon today! Say goodbye to winter with Free shipping! 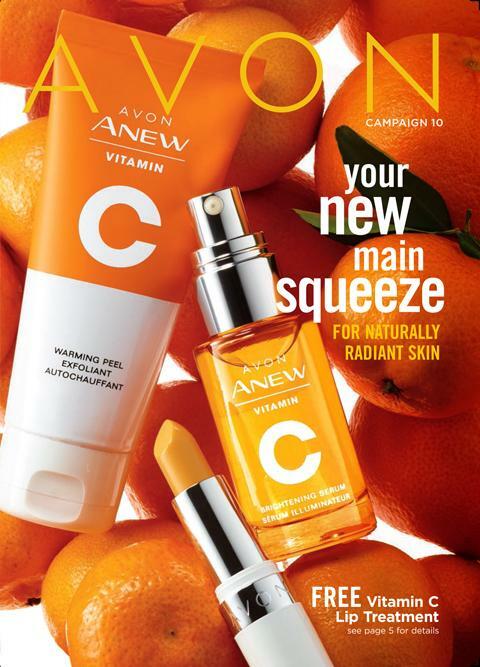 Everyone is Craving a Campaign 5 Brochure!